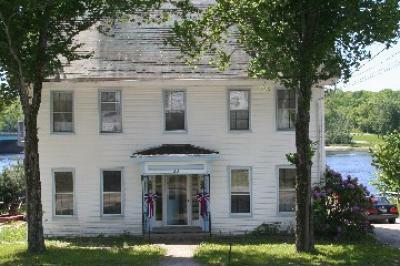 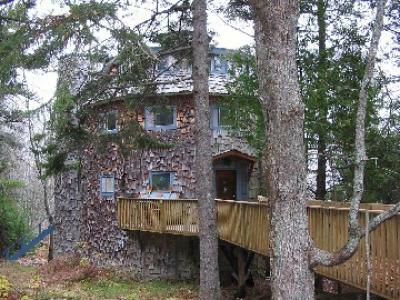 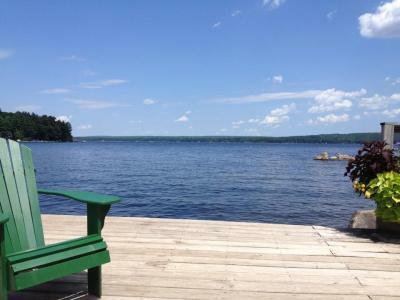 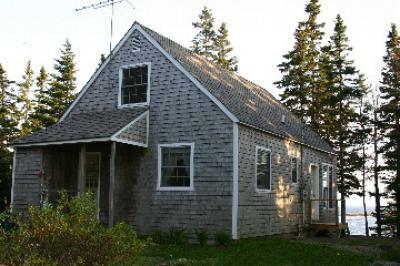 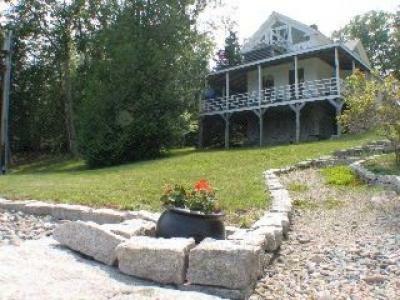 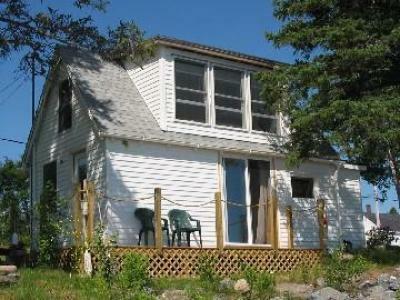 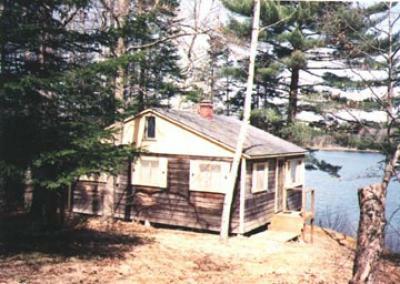 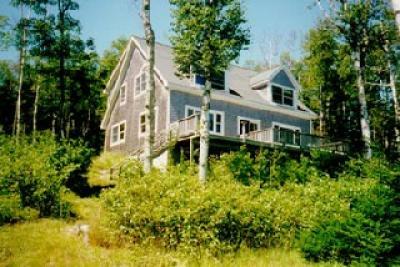 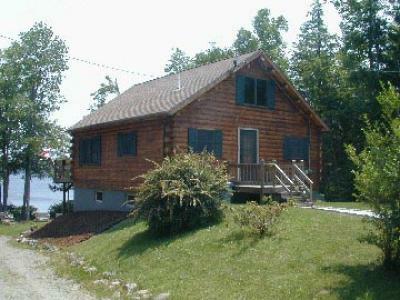 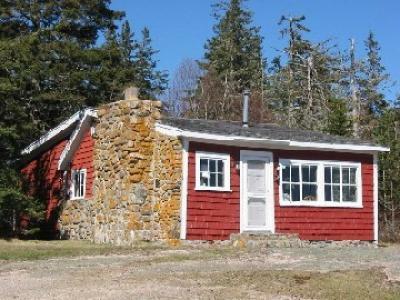 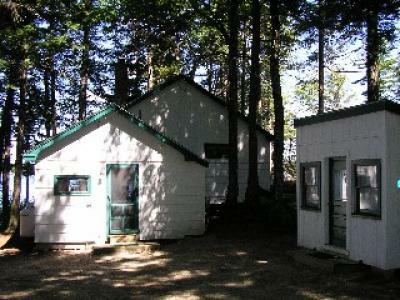 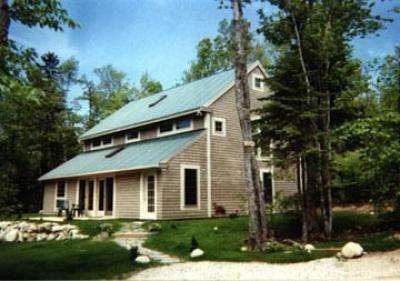 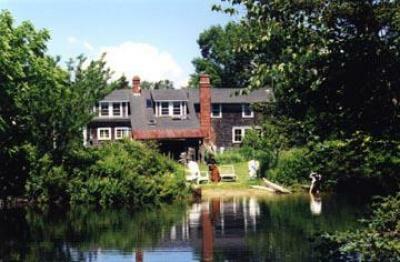 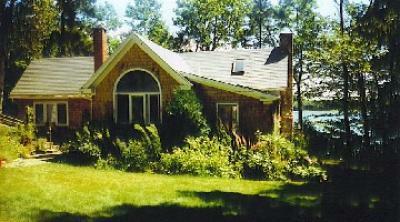 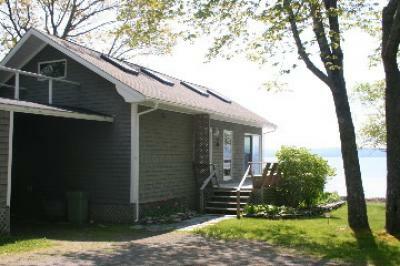 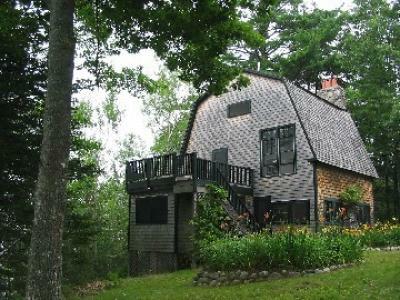 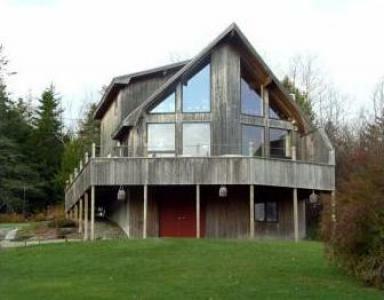 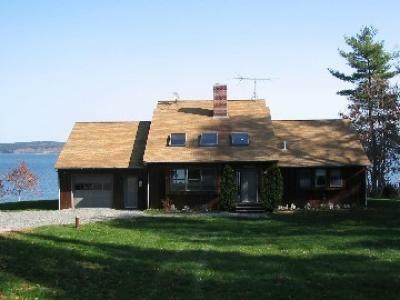 Vacation Home Rental Lake View Cabin on Conroy Lake In Monticello, ME is your home away from home! 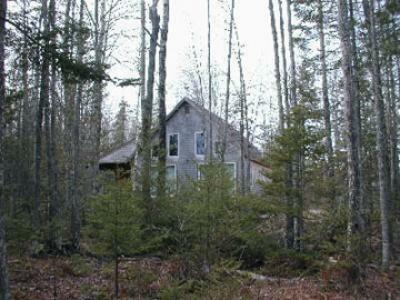 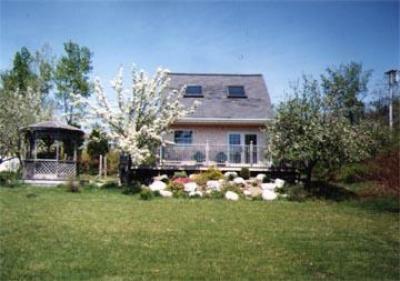 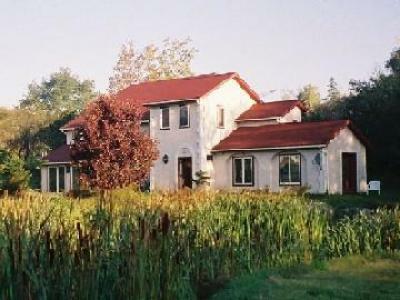 Come and visit beautiful Aroostook County! 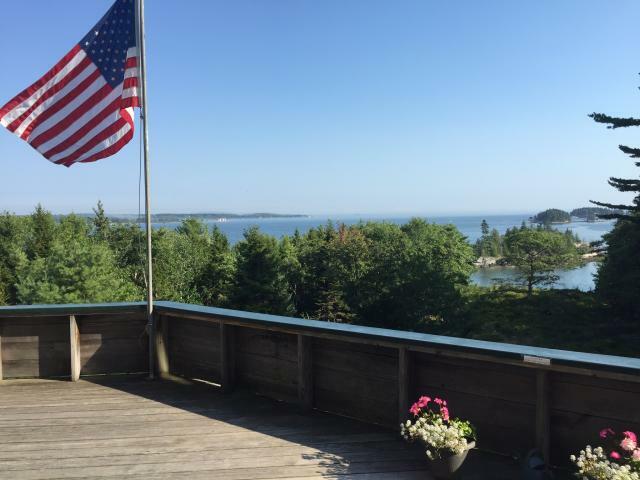 Relax and Enjoy Your Harbor View - Gazebo Amazing for Early Coffee or Afternoon Cocktails!